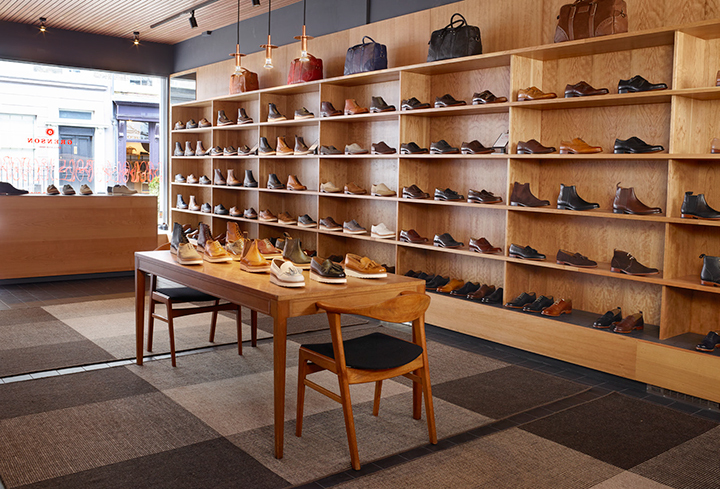 Take a look inside the newest store to open from British footwear brand Grenson, based on Lambs Conduit Street in London. Often referred to as Menswear Street, Lambs Conduit Street is the home to some of London’s finest menswear brands including Folk, Oliver Spencer and Private White V.C. 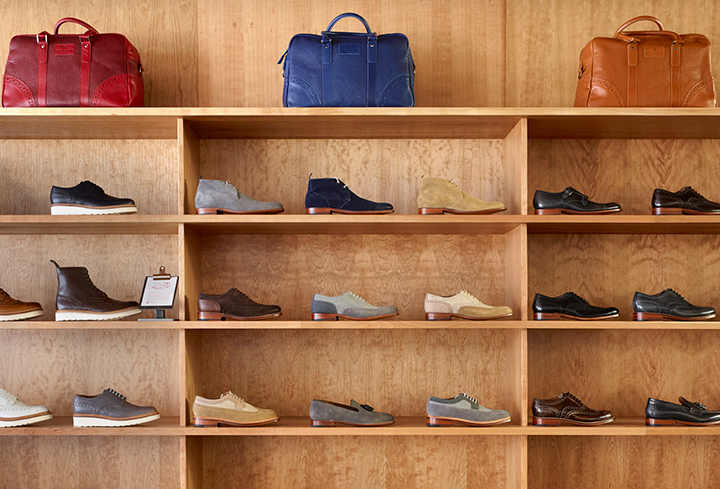 so it comes as no surprise that Grenson have chosen it as the location for their latest store. If anything, it’s a surprise that they didn’t already have a store there. The store is light and airy with a slight retro feel thanks to the lavish use of wood complimented by rugs and armchairs. On one side of the store you’ll find a wall of footwear, while on the other there’s a wall of Instagram photos made into a wallpaper. 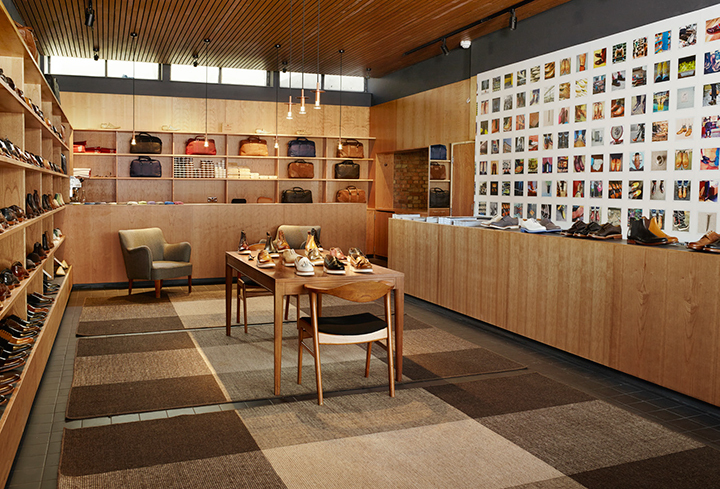 This is in fact the largest store from Grenson yet and offers both the men’s, women’s and G:Lab collections all under 1 roof. As well as this, the Grenson Bloomsbury store will offer customers the chance to place personal bespoke order twice a year (at the beginning of each season) at a private breakfast in-store. A very nice touch. Make sure you swing by when you’re next in the area.